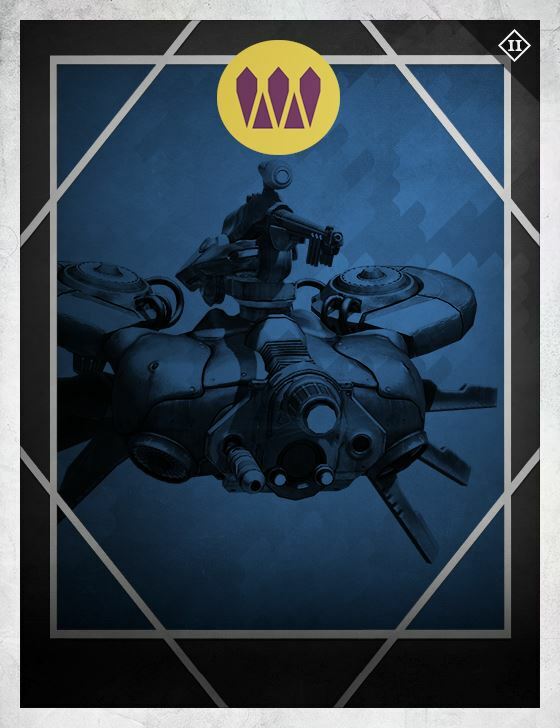 Seems like the Fallen have an endless supply of these floating death-machines. No matter. Anything they spit out, we'll toss right back.